The conference banquet is on Tuesday at 7pm (after the tour), at Rei Bar, Marcelo T. de Alvear 479, Retiro. The 13th Latin American Theoretical INformatics Symposium (LATIN 2018) will be held in Buenos Aires from 16th to 19th April, 2018. 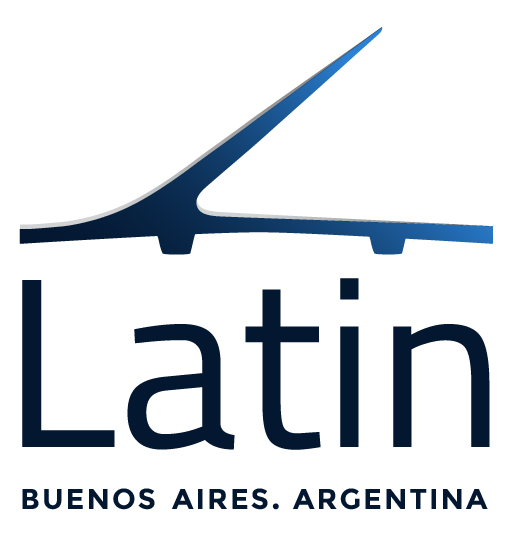 Previous editions of LATIN took place in Sao Paulo, Brazil (1992), Valparaiso, Chile (1995), Campinas, Brazil (1998), Punta del Este, Uruguay (2000), Cancun, Mexico (2002), Buenos Aires, Argentina (2004), Valdivia, Chile (2006), Buzios, Brazil (2008), Oaxaca, Mexico (2010), Arequipa, Peru (2012), Montevideo, Uruguay (2014) and Ensenada, Mexico (2016). LATIN is devoted to different areas in theoretical computer science including, but not limited to: algorithms (approximation, online, randomized, algorithmic game theory, etc. ), analytic combinatorics and analysis of algorithms, automata theory and formal languages, coding theory and data compression, combinatorial algorithms, combinatorial optimization, combinatorics and graph theory, complexity theory, computational algebra, computational biology, computational geometry, computational number theory, cryptology, databases and information retrieval, data structures, formal methods and security, Internet and the web, parallel and distributed computing, pattern matching, programming language theory, and random structures. Full papers are to be submitted electronically using the EasyChair server at https://easychair.org/conferences/?conf=latin2018. Submissions are limited to twelve (12) single-column letter-size pages in Springer LNCS format (see LNCS author guidelines at http://www.springer.com/la/computer-science/lncs/conference-proceedings-guidelines). This limit includes figures and references. An optional appendix (to be read at the program committee's discretion) may be included if desired. Simultaneous submission of papers to any other conference with published proceedings, as well as the submission of previously published papers, is not allowed. Papers must be written in English. For each accepted paper at least one author must register and attend the symposium to present it. Moreover, an author cannot register for multiple papers. That is, each accepted paper must have its own registrant. Accepted papers will appear in the proceedings of LATIN, which will be published in Springer Lecture Notes in Computer Science (http://www.springer.com/la/computer-science/lncs). Andréa Werneck Richa, Arizona State University, U.S.A.
Santosh S. Vempala, Georgia Institute of Technology, U.S.A.
Bart_omiej Bosek, Dariusz Leniowski, Piotr Sankowski and Anna Zych-Pawlewicz A tight bound for shortest augmenting paths on trees. Serge Gaspers, Joachim Gudmundsson, Michael Horton and Stefan Rümmele When is Red-Blue Nonblocker FPT? Bartłomiej Bosek, Dariusz Leniowski, Piotr Sankowski and Anna Zych-Pawlewicz. A tight bound for shortest augmenting paths on trees. Any question or doubt, please contact latin2018@dc.uba.ar. After you register, please complete this form in order to choose your preferred excursion (which is included for those who pay the registration fee), and to inform us if you are willing to attend or give a talk in the LATIN Workshop on Theoretical Computer Science. 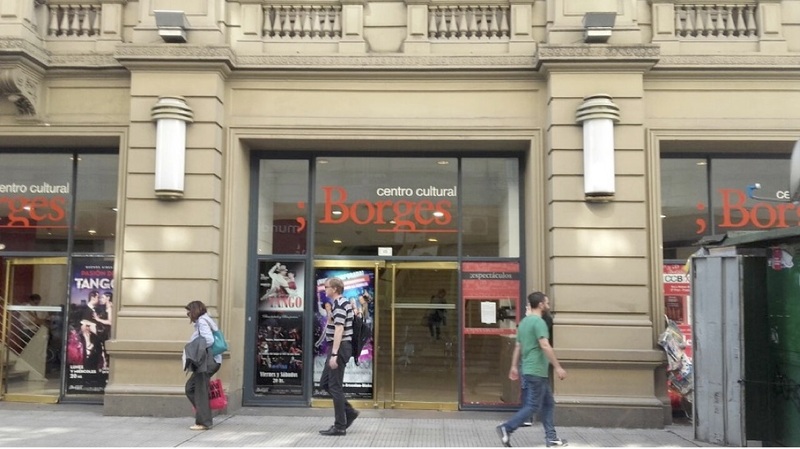 The symposium will be held at the Cultural Center Borges, located in the city centre of Buenos Aires, Viamonte 525 (see map: http://www.ccborges.org.ar/ubicacion-y-acceso.htm). 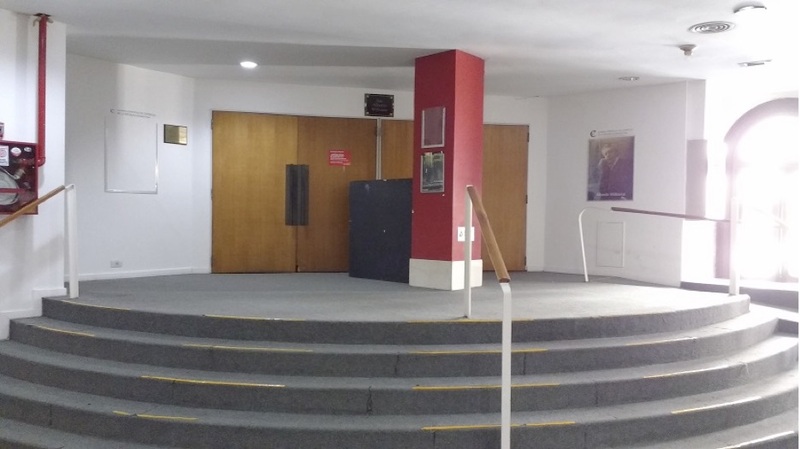 It will take place in Auditorio Alberto Williams (SALA 2), second floor. The conference banquet is on Tuesday at 7pm (after the tour), at Rei Bar, Marcelo T. de Alvear 479, Retiro. Extra tickets may be purchased at the conference place. 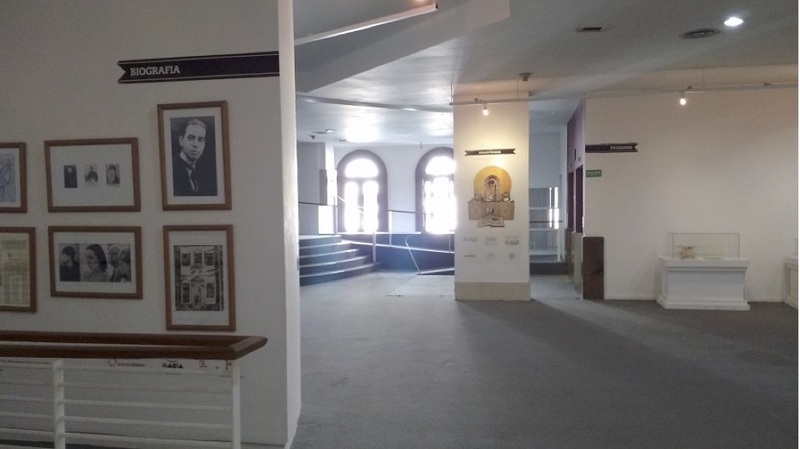 There is an elevator in the ground floor, to the left after entering the Centro Cultural Borges. 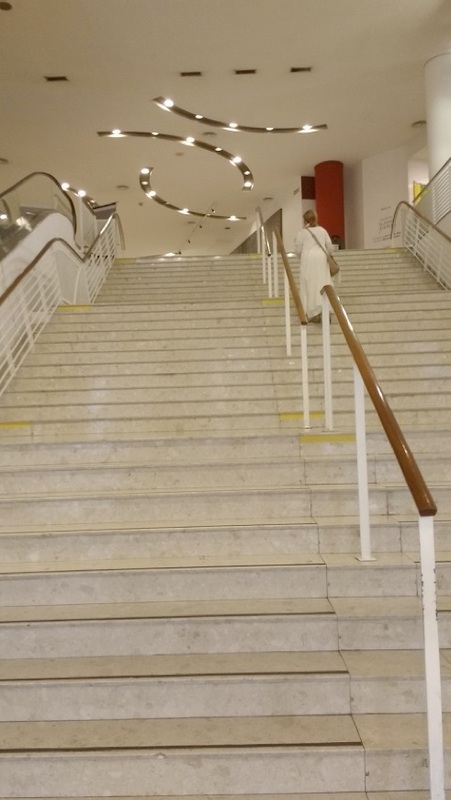 Take this elevator to the second floor, and you will be in front of the room. 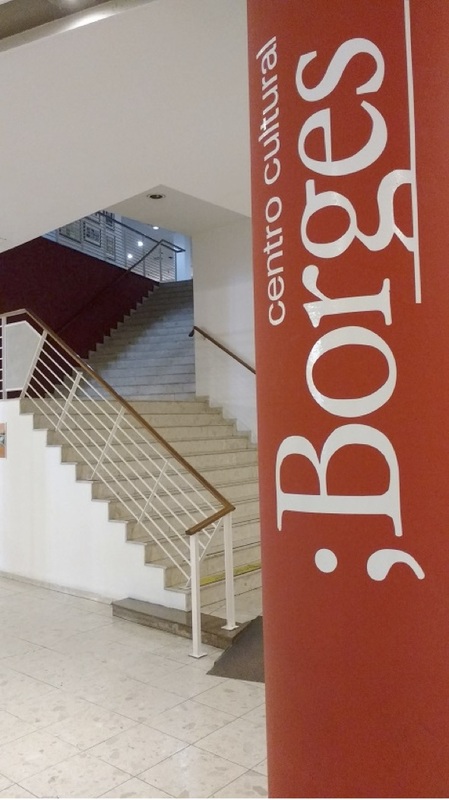 The LATIN Workshop on Theoretical Computer Science is part of LATIN 2018, and will be held on April 20th in the Department of Computer Science of the Faculty of Exact and Natural Sciences of the University of Buenos Aires. The workshop is open for everyone; registration to LATIN 2018 is not required. The aim of this workshop is for PhD students to present works broadly related to theoretical computer science, or related to applications of such areas of research. As with LATIN, and even more so, the scope of this workshop is broad, including: algorithms, automata theory and formal languages, coding theory and data compression, graph theory, complexity theory, computability, cryptology, databases, data structures, formal methods and security, Internet and the web, parallel and distributed computing, programming language theory, etc. We encourage all students, regardless of their participation in LATIN 2018, to participate in this workshop and give a talk on some of their past or ongoing research. A short abstract of the work to be presented must be submitted via e-mail. The submission deadline was extended to April 8th. The abstracts must be submitted to sabriola@dc.uba.ar. In April it is Autumn in Buenos Aires. Temperature might be between 13°C and 22°C. It is rather humid and it may rain. The current exchange rate is approx. 18 argentine pesos ($) for one U.S. dollar (USD). There are money exchange agencies at the international airport and in many places around the city, especially in the downtown area. Cash machines and ATM are available everywhere around the city. Purchases with credit card are usual, but it is advisable to check with your bank if your card is active in Argentina. In a few stores U.S. dollars may be accepted. The bus fare (6.5 peso) must be paid aboard, using the SUBE travel card. It can be obtained in the Tourist Assistance Centers. They have a taximeter (which establishes the fare in pesos), so no pre-negotiation on the fare is required. Up to four passengers may share a taxi. From Ezeiza International Airport, you have two options to get to downtown. You can take a taxi in one of the official stands. Up to four passengers may share a taxi. 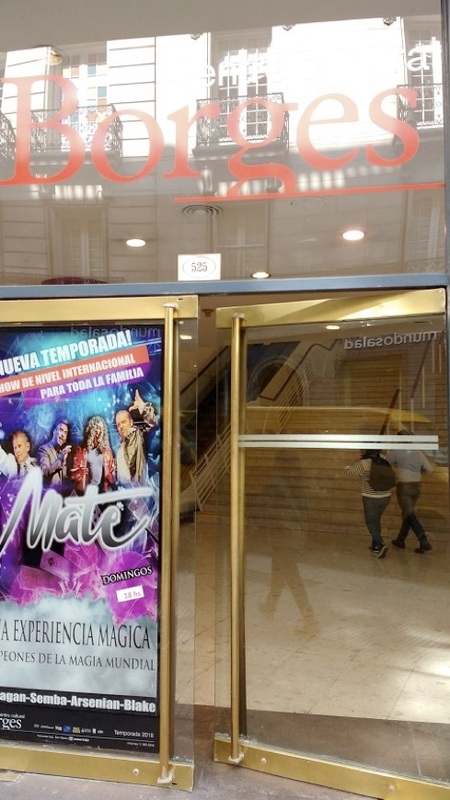 Another good option is to take the Manuel Tienda Leon bus to Aeroparque if you are staying in Palermo, Recoleta o Belgrano, or to Terminal Madero if you are staying in downtown (all prices are stated in Argentinean pesos). Then take a taxi to your housing destination. For a detailed map of Buenos Aires please refer to mapa.buenosaires.gov.ar. The Secretaria de Turismo has a very complete webpage that includes information about restaurants, different tour guides to visit Buenos Aires, cultural events, weather information, transportation to and from the airport, and much more!